Plan your wedding in the beautiful Colorado Mountains. 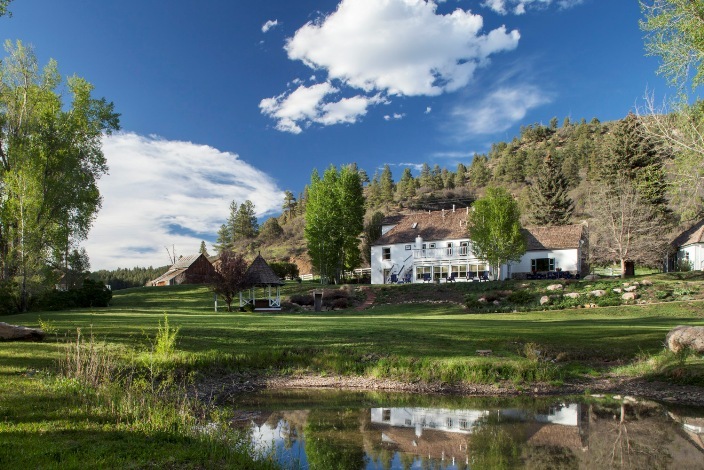 Our luxurious and romantic Durango bed and breakfast is the ideal venue for small weddings in Colorado. Have your ceremony on our patio overlooking the creek, or have a lovely winter wedding in softly falling snow. Our creek-side grounds offer a variety of beautiful ceremony locations, as well as a historic Colorado barn, perfect for rustic wedding photos. 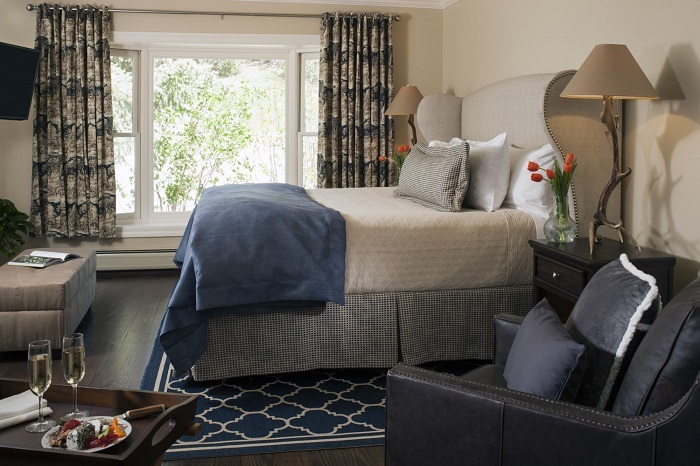 You will love our spacious rooms, complimentary happy hour and all the adventures waiting minutes from our bed & breakfast!